Located on Hwy. 34, Streetside at Thomas Crossroads lies strategically between Peachtree City and Newnan, GA. Highway 34 and Highway 154 in Coweta County, Newnan, Georgia is a true crossroads; (known as Thomas Crossroads) and acts as a main thoroughfare for Peachtree City residents from the east and Newnan residents from the west. Interstate 85 is located within five minutes of the center and is accessible via Highway 34 or Highway 154. Peachtree City is located five miles east of Streetside at Thomas Crossroads and residents pass the center on their way to and from I-85. 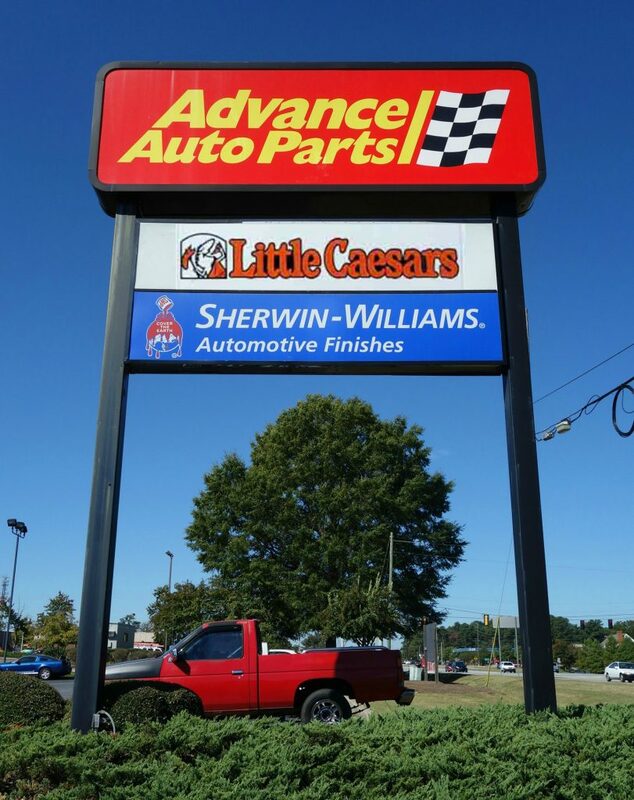 Both long term High Credit Tenants, Advance Auto Parts (NYSE: AAP) and Sherwin Williams Automotive Finishes (Moody’s Rating AAA) have recently renewed through 2022 and a new 12 year Little Caesar’s Pizza lease has been executed through 2028.